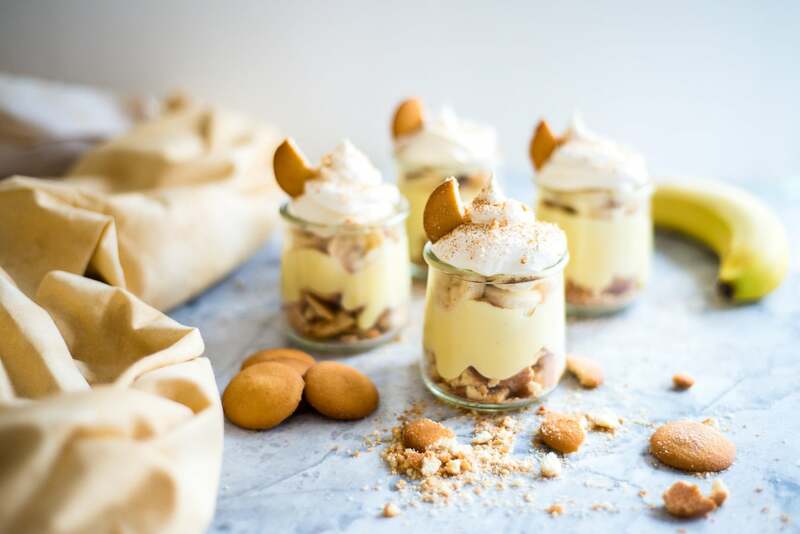 Vanilla Wafer Banana Pudding Jars -Perfectly portioned Jars for your party! Delicious, perfectly portioned Vanilla Wafer Banana Pudding for your next party! 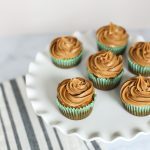 I am beyond excited about sharing this adorable dessert! 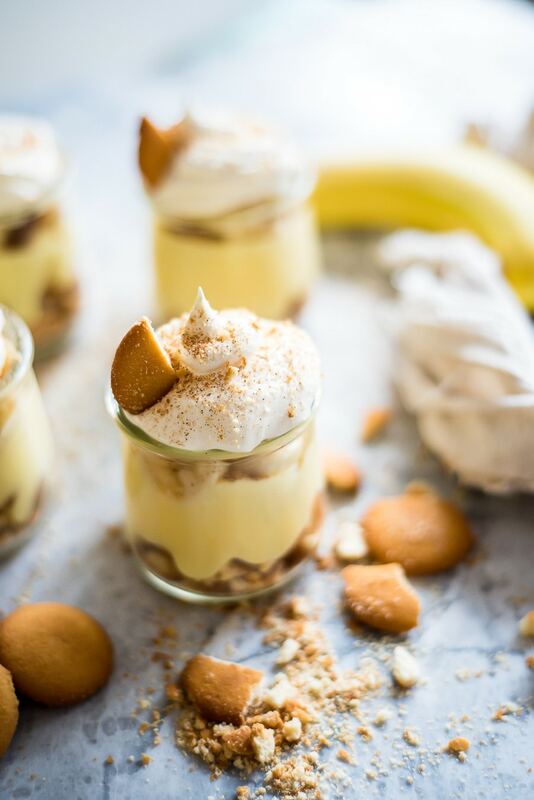 These Vanilla Wafer Banana Pudding Jars got on our favorites list very quickly. 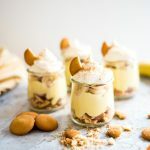 Today I am sharing the recipe I made up for these adorable little Vanilla Wafer Banana Pudding Jars which I feel takes the traditional foil casserole style to a whole new level. 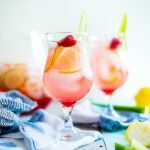 These sassy small servings are perfect for your next little soiree! 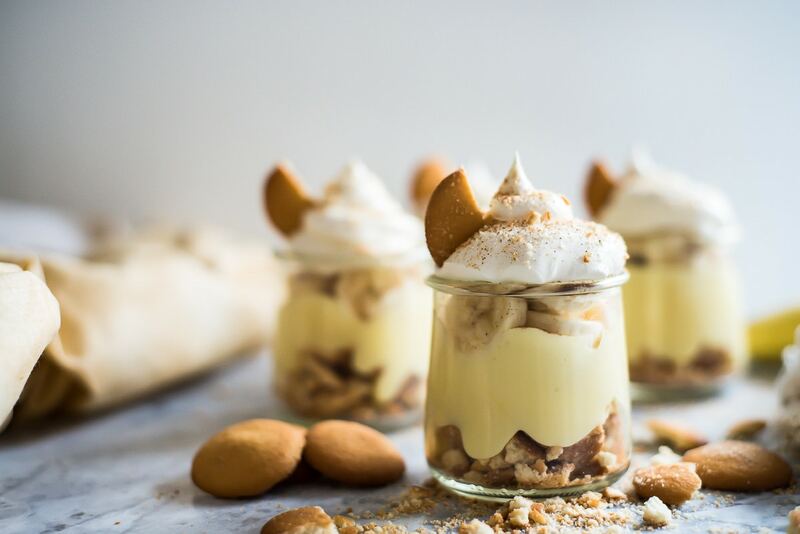 Delicious perfectly portioned Vanilla Wafer Banana Pudding Jars for your next party! Combine cinnamon and sugar and sprinkle 1/4 of your mixture onto the bananas in each jar. Pipe the Cool Whip onto the top (I just use a ziplock bag for this -with about 1/2 in of the corner cut off) of each jar. Vanilla + Banana = BANILLA. Cute, right?! 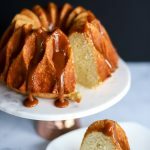 Easy as pie… or pudding! 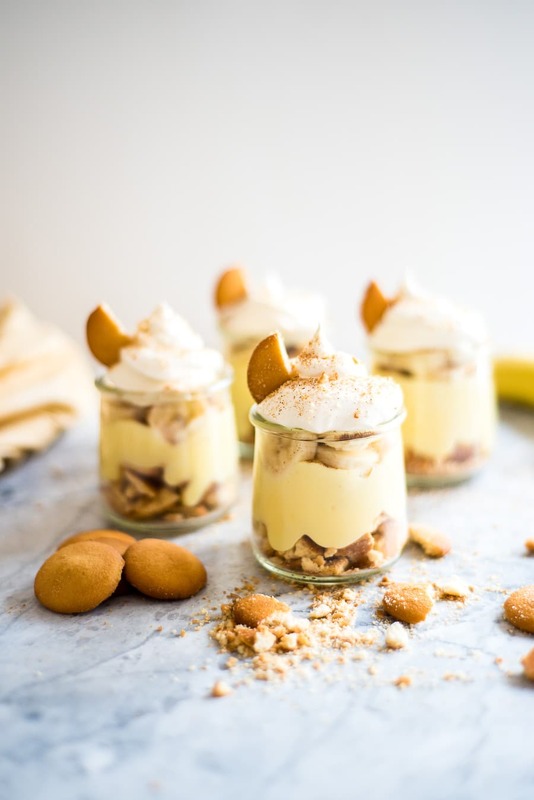 You could very easily multiply the ingredients in this recipe to make more darling Vanilla Wafer Banana Pudding Jars for your company. 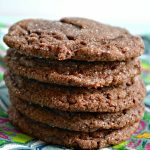 I am over the moon with this recipe for several reasons… first, it is delicious! Even my kid who “hates” bananas gobbled this up quicker than a contestant leaving Survivor! That in itself is a miracle. Second, it takes 10 minutes guys!!! 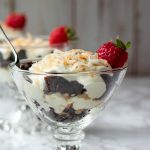 Yep, 10 minutes from start to finish – and actually, that is on the high end because I included the time it took to whip up the Jello vanilla pudding (it is soft set in just 5 minutes). 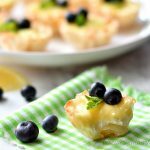 Three, it is just such a simple go-to crowd-pleasing dessert that looks really beautiful. I will let you in on a little secret! I used recycled jars for this project. That’s right! I actually went to the store and picked up this 4 oz. Mason jelly jars (which you could totally use by the way) and then I remembered something… I saved the containers from my Oui French Style Yogurt because they were nicely shaped glass jars that I thought I could use for something. 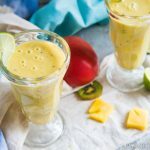 Turns out they were the most attractive little vessels for this tasty treat! 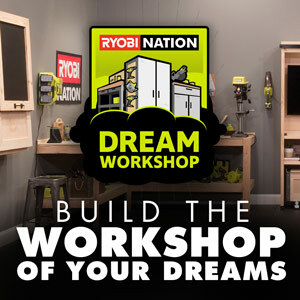 So now you know my secret- but you don’t have to keep it to yourself. 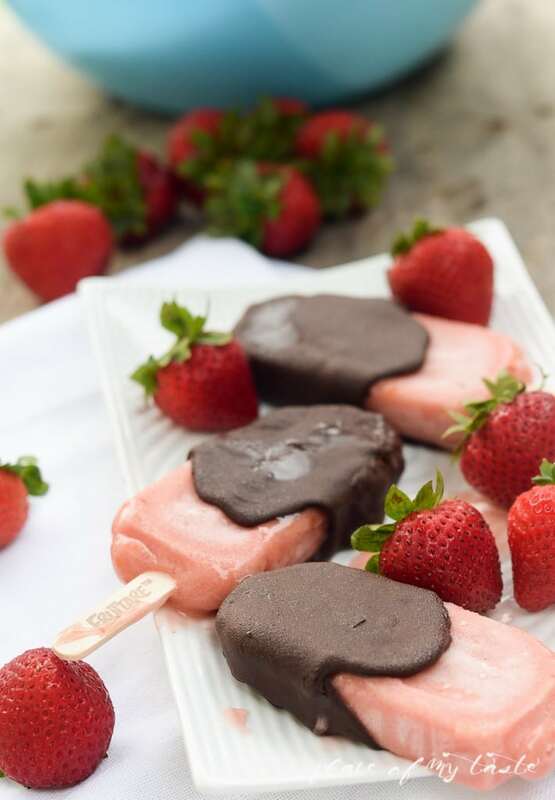 Also, if you LOVE dessert like I do and are looking for a quick summer treat try these easy Chocolate Covered Fruit Bars. Need an appetizer with as much flair as these little Vanilla Wafer Banana Trifle Jars? 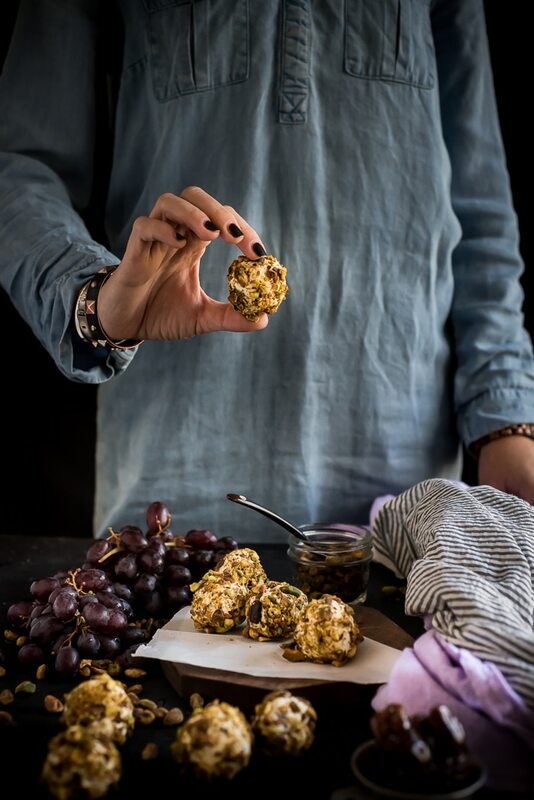 Try these Dates, Grapes and Cream Cheese Balls Snack– say that 5 times fast! HA! 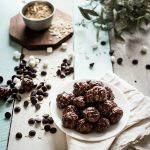 I hope you LOVE all of my recipes and try some of my DIY projects too. 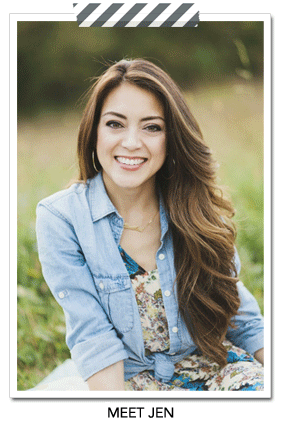 Check out all of Place of My Taste to get inspired by all my beautiful creations.